Eliminate the shake and rattle from your ride. 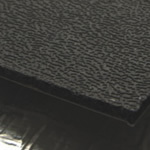 Cascade Audio Engineering offers a wide variety of damping products ideal for sheet metal, plastic, fiberglass and wood. 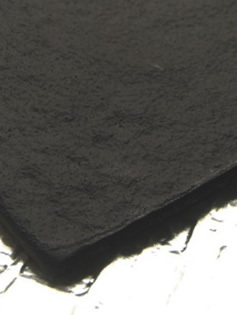 Our line of VBLOK vibration damping materials are designed to be lightweight while maintiaing a very high level of performance. We offer a variety of liquid based and sheet based products that are ideally suited for a wide variety of installation applications, time schedules and budgets. Please feel free to contact us should you have any questions or comments regarding the installation or application of these products. 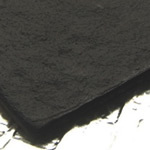 VB-1X is an air curing, liquid vibration damping compound. 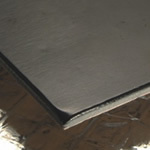 Its combination of silica-mica, ceramics and an advanced chemical binder greatly reduces structural resonance by converting vibration into “viscous” friction or low level heat. VB-1X will also increase speaker output by .5 to 1 db when applied onto the inside of a speaker enclosure. 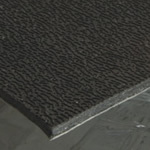 VB-2 is a thin, moldable, odorless and lightweight mineral filled vinyl-copolymer formulated to handle the demanding extremes of aircraft vibration and noise control. 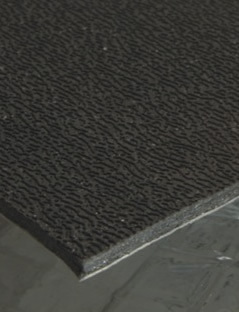 It has twice the damping and less than half the weight of asphalt damping materials and the ability to handle continuous temperatures to 250°F. 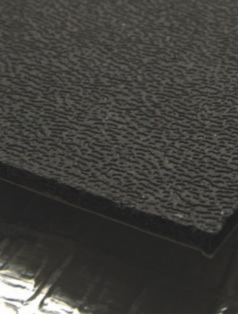 VB-2HD is a thick, moldable, odorless and lightweight mineral filled vinyl-copolymer formulated to handle the demanding extremes of aircraft vibration and noise control. 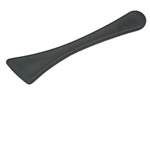 VB-2HD is extremely moldable and will stretch up to 70% while withstanding temperatures in excess of 250°F. 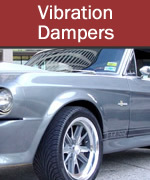 V-MAX vibration damping sheets are designed to eliminate vibration through sheer force. V-MAX is a lightweight material that consists of a thin layer of butylene rubber that is bonded to a 4 mil layer of black anodized aluminum. VB-1S is perfect (and highly recommended) for exterior applications. VB-1S is fully waterproof when cured and reduces noise caused by debris impacting the underside of the body. 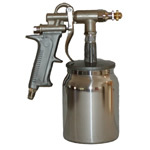 The SG-1 spray application tool is a 1 quart, internal mix, siphon feed spray gun designed to deliver high solids vibration damping and thermal control coatings. 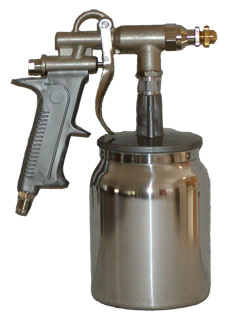 The SG-1 features an aluminum 1quart cup and 0.5” interior diameter draw tube to ensure maximum material flow. 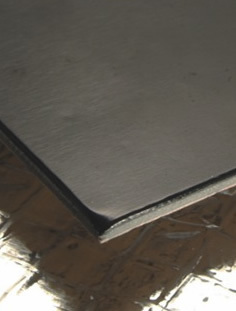 The V-MAXAPP tool makes installing the V-MAX vibration damping sheet easier than ever. 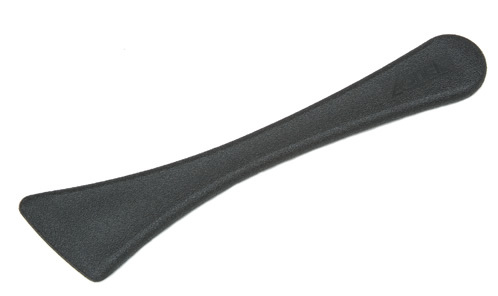 The V-MAXAPP tool is constructed of soft plastic and has been designed to ensure a good bond between the V-MAX material and the vibrating surface.